We hope you all enjoyed your Valentine's Day! Here is a lovely dusty rose inspired wedding board! This is a soft neutral pink and we think it's stunning! Add some fresh green and touches of gold and voila! Valentine's is just a few days away. We hope you've had the chance to get your sweetheart something special, but if you haven't, here are some delicious and festive V-day inspired cocktails! Valentines Day is right around the corner. 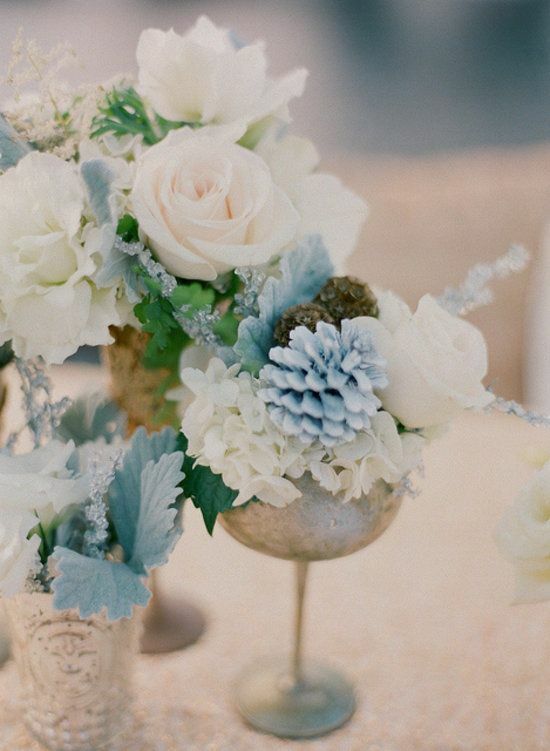 To get you in the mood, here is a lovely red wedding inspo board designed with Cupid in mind! Hope all our readers have a happy and love filled Valentine's Day! Living Coral is Pantone's 2019 color of the year and we love it! It's brightness offers such a bold statement to a wedding palette or as an accent color if you don't want to be so forward. Either way, it sure is beatiful! Happy New Years Eve! We hope you've had a wonderful year and wish you a fabulous 2019! Here's a fun filled gold and black NYE inspired wedding board to get the new year started of right! Cheers!